Please Join Us at our Sunday Salons! 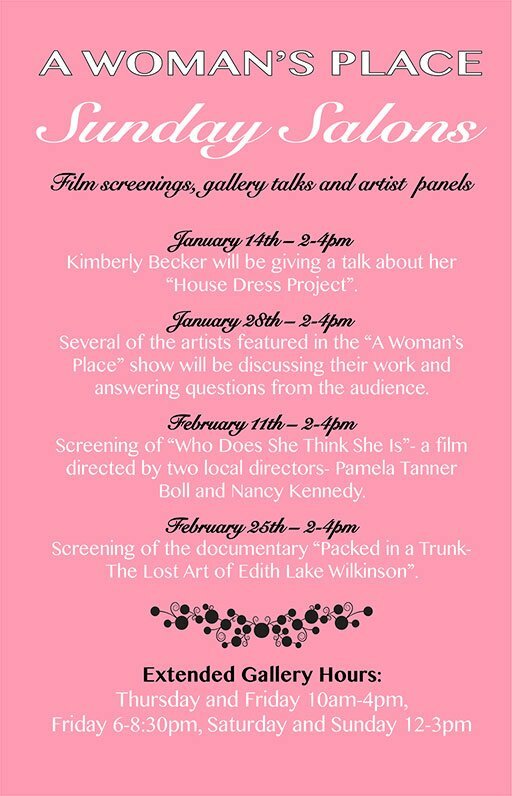 artist panels, gallery talks, and film screenings. January 14 and 28, February 11 and 25: all 2–4pm.